"To glorify You, give me the gift of frequent prayer"
Intentions of Pallottines, Pope Francis, and you! Let us pray that Jesus may place his healing hands on Fr. 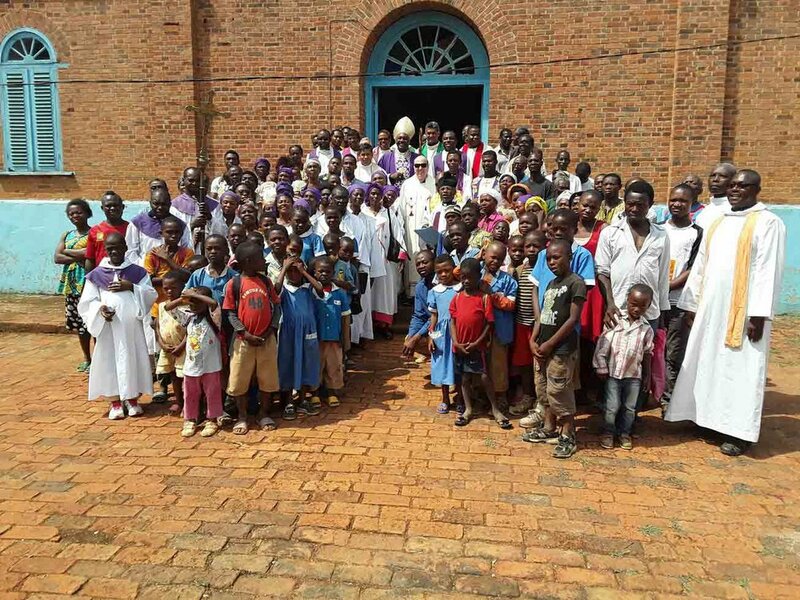 Pascal Hervé Okolong (Cameroon) and Sr. Sijie CSAC (Rome). Jesus said to her, "Daughter, your faith has saved you. 14 June • Hong Kong/Vietnam: Fr. Jacob Nampudakam travels to the missions of the French Society in Hong Kong and Vietnam. St. Vincent Pallotti, you always sought the glory of God in everything. Teach us to follow your example so that we may glorify God through the holiness of our lives & the sincerity of our works. 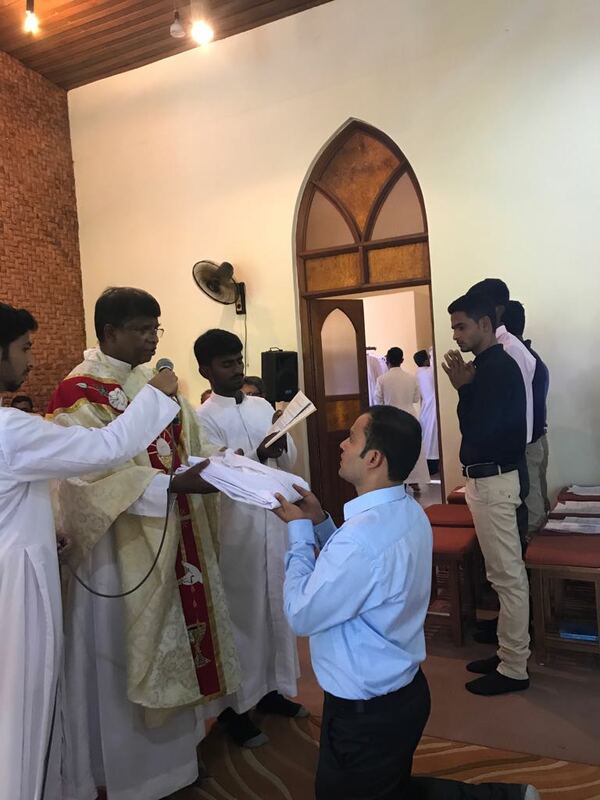 9 June • Epiphany Province, India: Let us pray for the seven novices of India's Epiphany Province, who started their Novitiate on 9 June 2018. 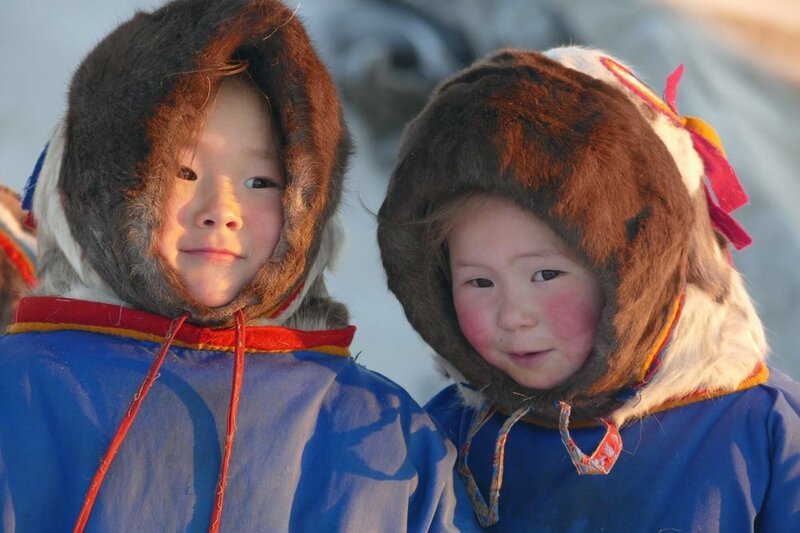 May they remain faithful to their vocation. of Novosibirsk (Siberia, Russia) in view of a new Pallottine mission. 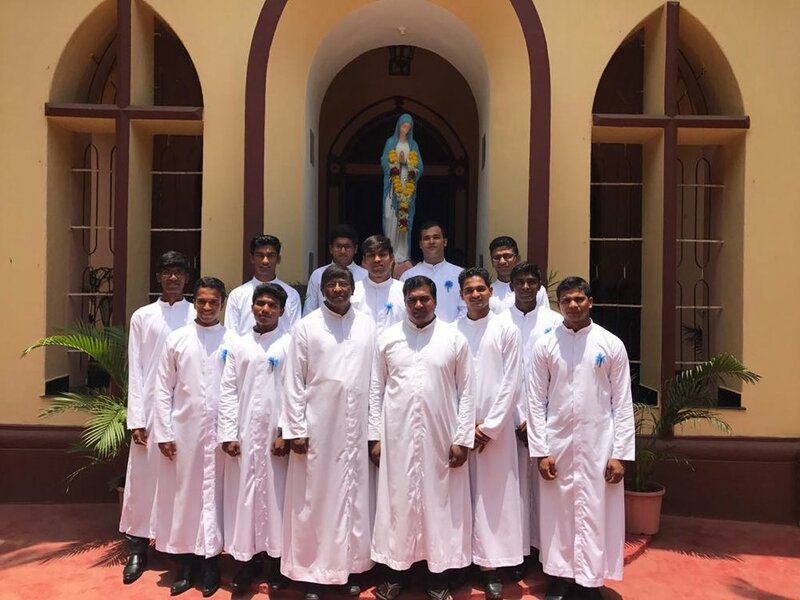 31 May • Goa, India: 11 Brothers of the Assumption of the Blessed Virgin Mary Province (ABVM) made their first consecration at Casa Pallotti, Assagao, Goa. Provincial Fr. Pedro Camilo Simoes received their profession. Prayers for this most beautiful step in your journey, and the blessings to come!